You are Home » Strida Bike Review, is the Strida for you? This Strida bike review page provides links and information to magazines and blogs that have posted a Strida bike review. 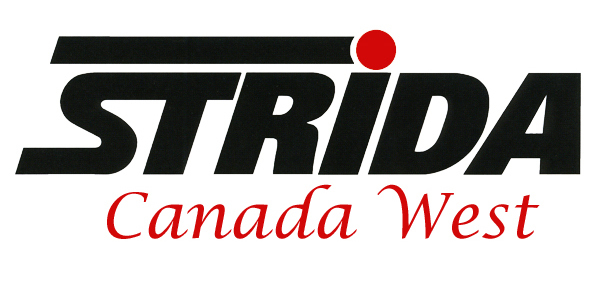 Strida Canada helped with these Strida bike reviews. I have provided the Strida bike and some of the Strida information. If you would like to write a Strida bike review for posting in a magazine then please contact me. Ray from LoveYourRv.com has produced this detailed video review of his experience with a Strida Lt. Ray writes a blog dedicated to living and traveling in a RV. The print version of the review can be found here. The Strida can be the ideal bike for truck drivers who would like to stretch their legs and experience more than a truck stop while on the road. This review was written by Harry Rudolfs for Truck News. Lloyd Alter is a long time Strida Fan, it began with his purchase of a Strida in 2008. Lloyd wrote this Strida bike review of the Strida EVO and compared the EVO to his earlier Strida model 5.0. With some help with repairs Lloyd is still riding his much loved 5.0. This detailed Face Book review was written for flight attendants and pilots. As I have written in this blog post, the Strida bike is easy to take on a flight and if you have a long layover in an exotic location what would be nicer than having your Strida bike to ride?